Engineers are known to be the makers of development of any nation. Various vacancies for engineering graduates and post graduates are released from time to time in different Government department of Uttarakhand such as Power, PWD, Rural development etc. 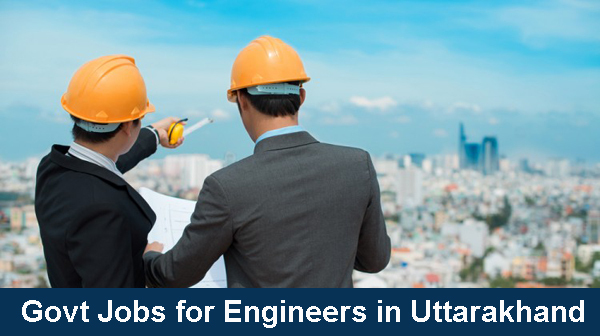 B.Tech, M.Tech are the basic educational qualification to apply for Assistant Engineer, Teachnical Assistant posts in Uttarakhand Government deparments.